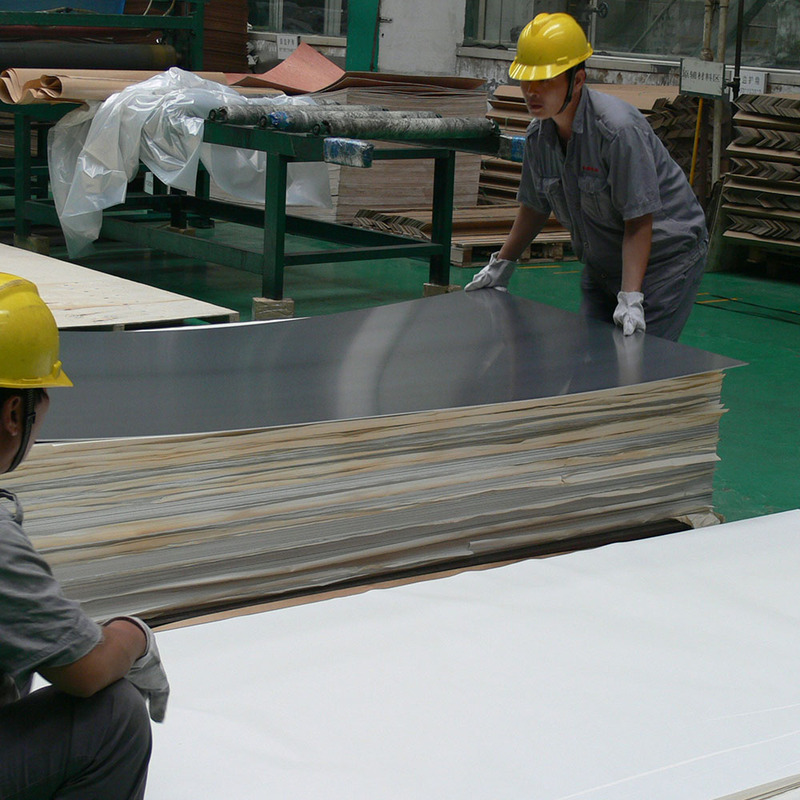 Pacote: Wooden pallets with plastics protection for the coil and sheet. 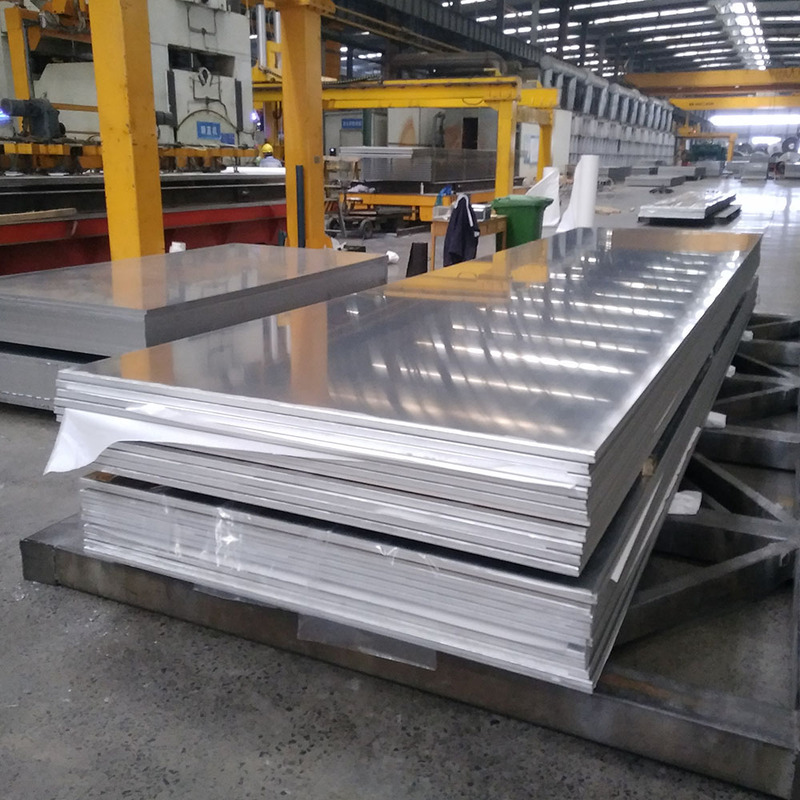 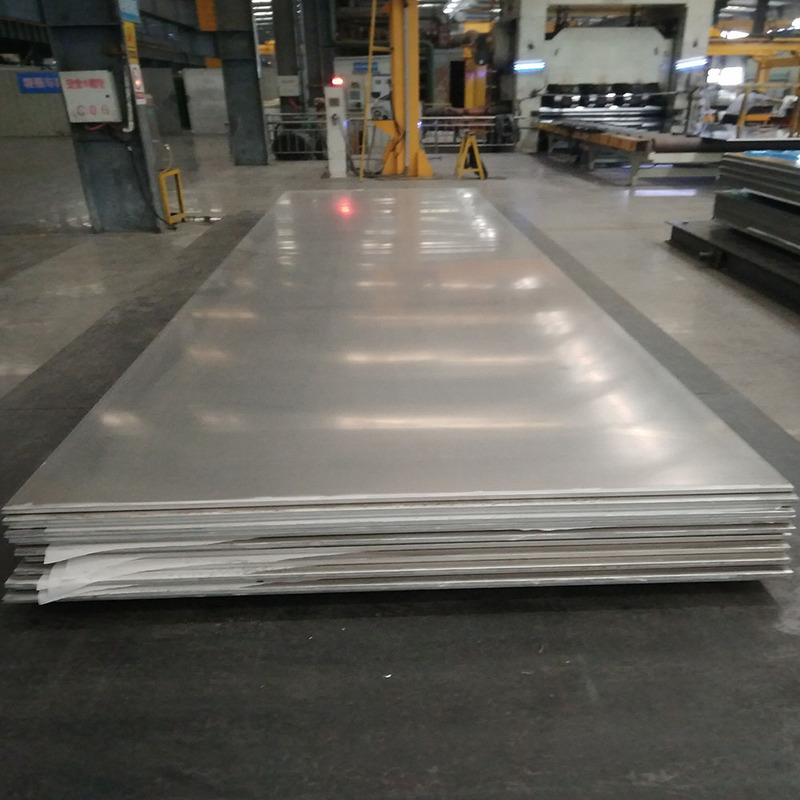 1100 aluminum sheet is industrial pure aluminum.Its density is low, and plasticity is good.1100 aluminum alloy sheet is usually used in parts that require good formability and high corrosion resistance, but not high strength, such as sheet metal products, hollow metal, heat sink, welding combination key, reflector, nameplate and so on. 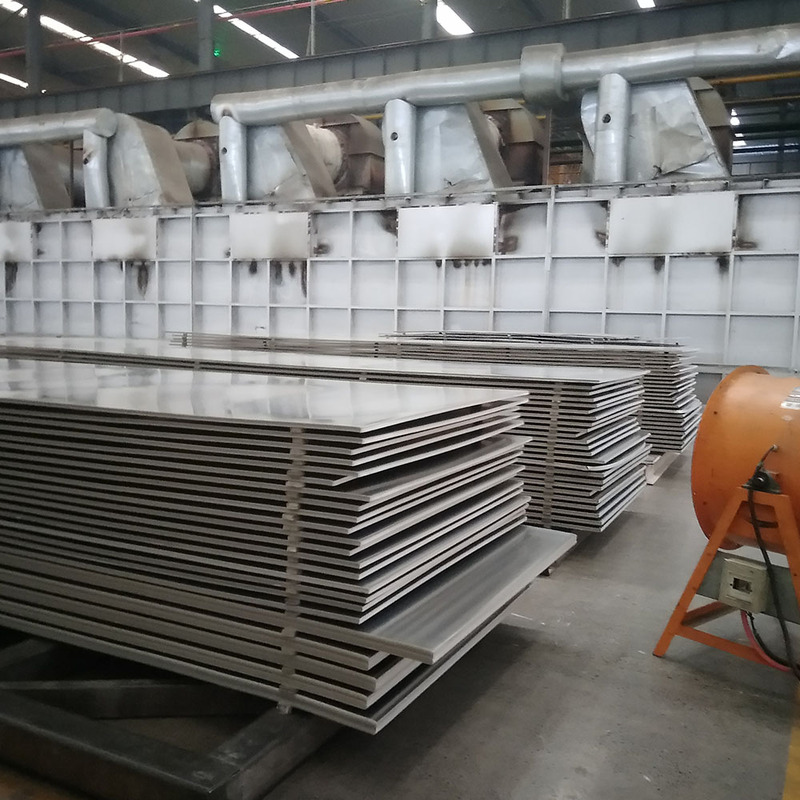 Cooking utensils, building materials, heat exchangers, etc. 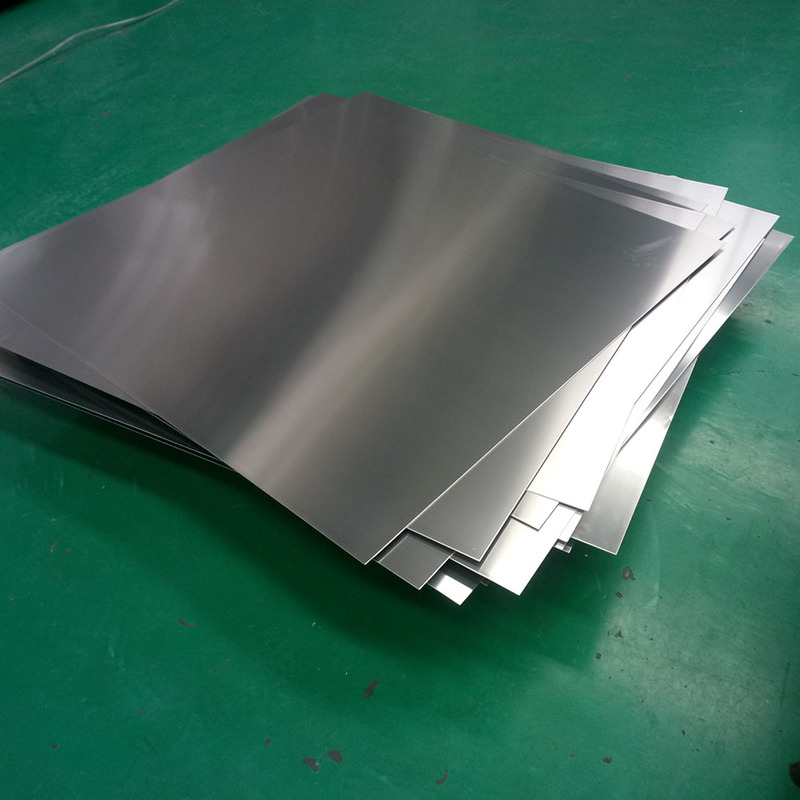 1100 aluminum alloy sheet is commonly used in heat sink, bottle caps, printing plates, cooking utensils, building materials, heat exchanger components, and it also can be used as food and chemical handling and storage equipment, sheet metal products, hollow metal, welding combination key, reflector, nameplate, deep-drawn products.